It's very easy to identify a garment made with high quality Thermore® insulation. Just look for our attractive, multi-lingual hangtags and/or our sew-in labels and rest assured that Thermore® quality is inside the garment. SPECIAL NOTE: every Thermore® hangtag contains a code of authenticity. 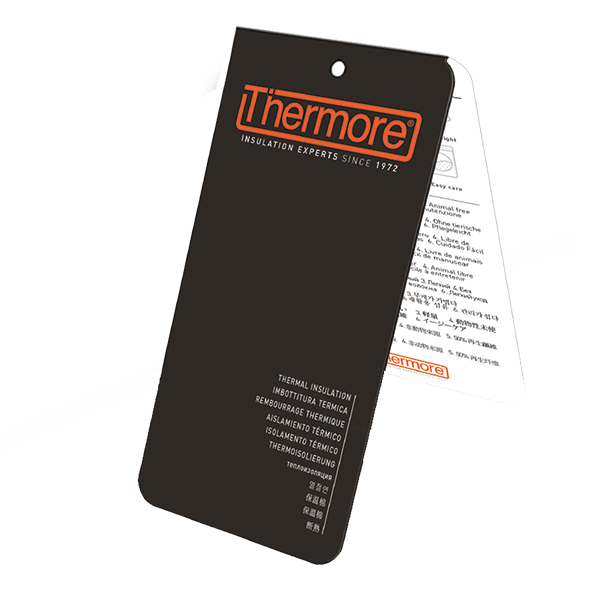 We recommend that retailers advise their customers to keep the hangtag in a safe place to access Thermore® technical support. 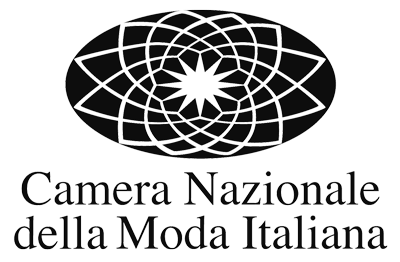 You can register your garment and make sure that it is made with original Thermore® insulation. Please fill out the form below and you will be entitled to our special support program for registered users.